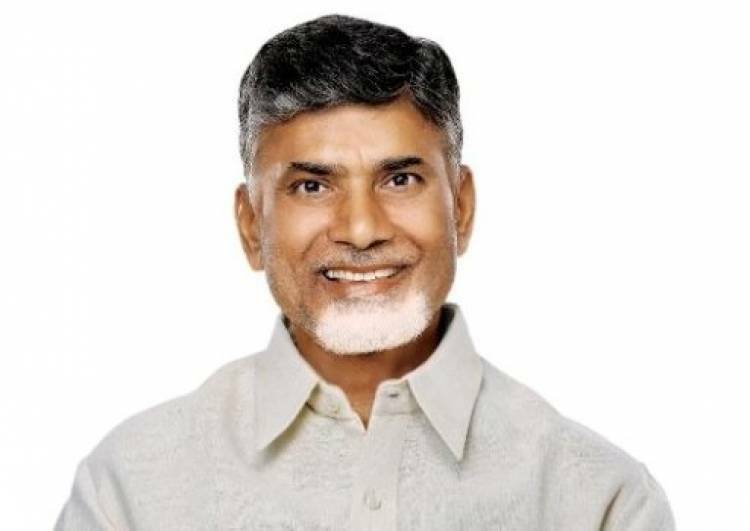 AMARAVATI: Andhra Pradesh Chief Minister N. Chandrababu Naidu on Monday said that the protest against Prime Minister Narendra Modi in Madurai reflect the mood of the nation. TDP sources quoted Naidu as saying that the last meeting of 'Dharma Porata Deeksha' to be held in February in Amaravti will be attended by leaders of various national and regional parties. 'Dharma Porata Deeksha' is the series of meetings organised by TDP to protest the denial of special category status to Andhra Pradesh by the Modi government. Pointing out that Venkateswara Rao's wife D. Purandeswari is in the BJP, the TDP chief said he suspected the BJP could be behind his move. Naidu also referred to TDP founder and his father-in-law N. T. Rama Rao's second wife Lakshmi Parvati joining the YSR Congress and remarked that all opportunists who had used the late NTR for their vested interests were joining hands with YSR Congress.